Note from Beth: Just as I was leaving for Cambodia, there was a great discussion within a comment thread over on my blog brand page on Facebook in reaction to post about the HSUS Facebook post that went viral. Darren accepted my offer to share a post to deepen the discussion about engagement. 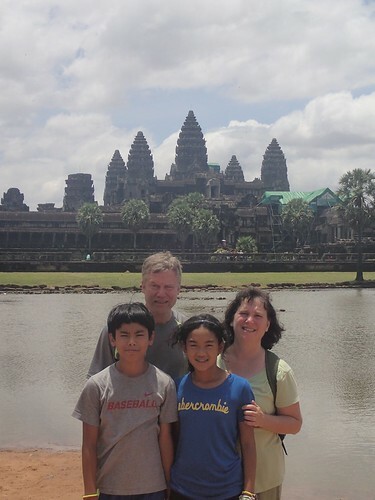 Note from Beth: I missed out on the Olympics in London this year while I was traveling in Cambodia. While the world acclaimed sports event was taking place in London, the Gay Chorus Olympics was taking place in Denver. Not only do choral groups from all of the country gather and perform, they also hold sessions to share best practices about managing the nonprofit organizations that support these community choruses. Visual marketing is becoming an important part of the online marketer’s tool box – especially because images are global, easy to digest, and distributable. UPDATE: This giveaway is now finished. The winner, The EllieFund, has been selected Many thanks to everyone who participated! 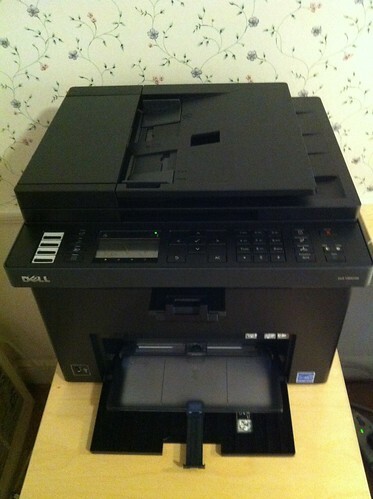 We will give a Dell 1355cnw Multifunction Color Printer.